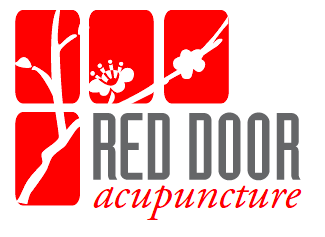 At Red Door Acupuncture, we combine the latest research along with our clinical experience to inform our treatments. While acupuncture is a traditional technique first developed over 2000 years ago, modern clinical research methods have been used to confirm the efficacy of acupuncture treatment for many common health concerns. Our evidence-based approach ensures that you are receiving the very best in acupuncture care. Research pages for the above health concerns are currently under construction. Please contact us with questions to see if acupuncture can help you! Jonathan Whitehorn MS. LAc. | Richelle Speilman MS. LAc.